INEC at learnt by AYNAIJANG NEWS.. The Independent National Electoral Commission (INEC) has declared Gov. 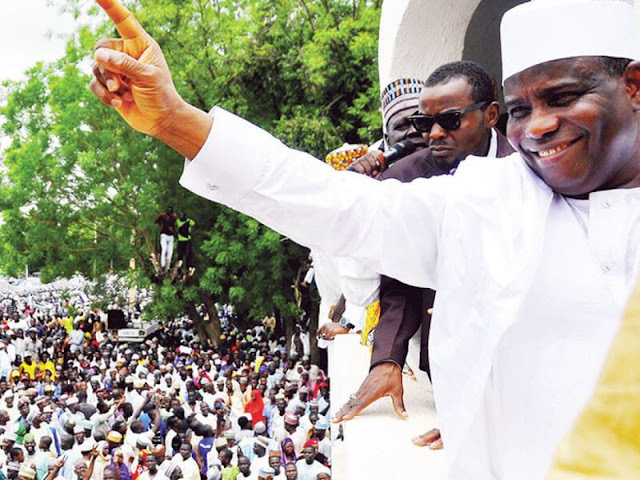 Aminu Tambuwal as winner of the governorship election in Sokoto state.